With payday at the end of December and the sales hitting all the shops, I’ve made a few little purchases over the festive period that I thought I’d share. I’m kinda addicted to buying falsies now guys. I had so many opportunities to wear them over the holidays, that I’m kinda hooked now. I’d used all of mine at least twice, and all were looking a bit worse for wear, hence why I picked these up. Eylure are my go-to eyelash brand, and these ones by YouTuber/Blogger Fleur are perfect. Not too dramatic, but still very noticeable. When I was in Brighton just after christmas, we headed into H&M and I quickly spotted their new beauty line. I literally squealed with excitement. I’d heard so many amazing things about H&M’s new and improved beauty line, and its safe to say I am not disappointed. I opted for a blusher, as that was something I’d heard the most hype over. I picked up ‘Rosy Brown’ which as it says, is a lovely rosy brown shade. Very subtle, perfect for all year round. I always like to use a moisturiser before applying my makeup, and I’d previously used the Nivea day cream for oily skin, but my skins moved away from that, so this time I picked up the combination offering. This is such a lightweight moisturiser, which is perfect to apply just before you do your makeup. I’d really recommend this, and its down to about £2 at the moment in Boots – what a bargain! I’ve wanted this nail polish for such a long time, and now its finally mine haha. I actually got this in a gift set half price in Boots, and I got a pretty good saving. Bahama Mama is perfect for this time of year, its like a plummy red shade. I’ve actually got it on my nails right now and its still looking tiptop, and doesn’t show much sign of shipping anytime soon! 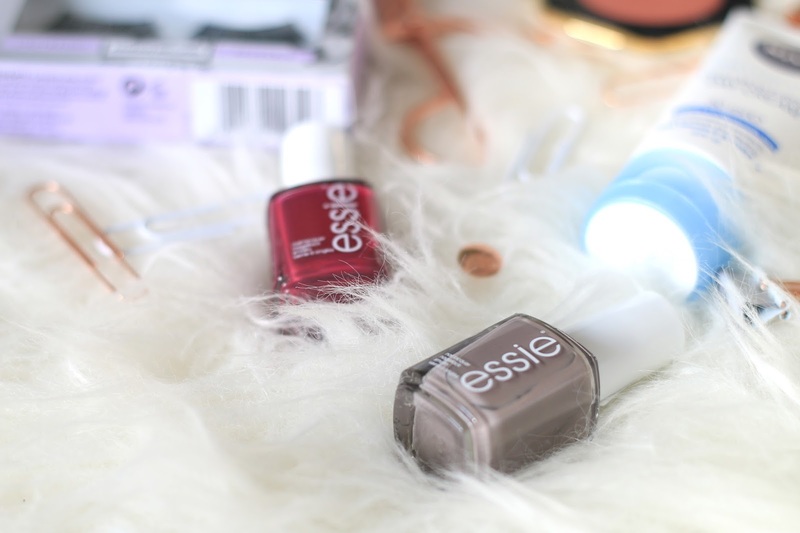 This was the second nail polish that came in the little Essie gift set, and its one I’ve been after for a long time as well. Chinchilly is an odd colour, but a really nice one at that. Its a beige/grey shade, very unique but one that could be worn all year round in my opinion. I love it. 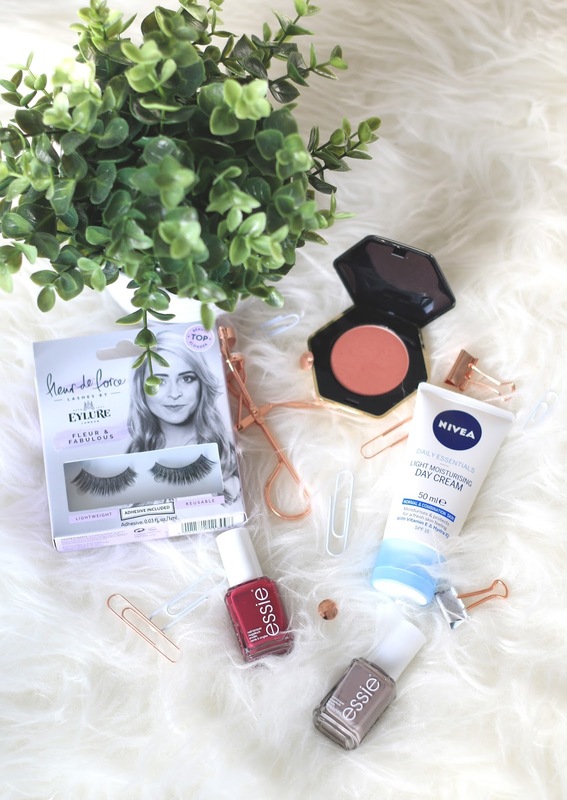 What beauty bits have you purchased recently?